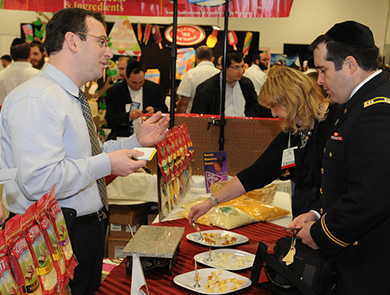 In 1987, Lubicom became deeply involved in the kosher food industry through its marketing of consumer trade shows throughout the world. It has been the key advocate spokesman and marketing agent for an industry that has flourished since then. Headed by Lubicom's CEO, Menachem Lubinsky, LUBICOM brought together the huge American food icons with the small family-owned ethnic businesses that have become a basic staple of American Jewish life. Over the past 25 years the kosher food industry has developed into a $12.5 billion industry with many non-Jewish consumers purchasing kosher products for their health and safety standards and vegetarian ingredients. Menachem has become the recognized authority on the kosher food market and Lubicom is now the chief research source of the kosher food industry. 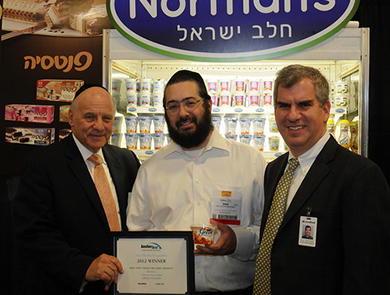 To learn more about the kosher food industry please click here. 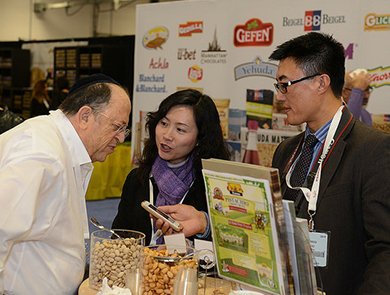 Menachem is world-renown for founding and directing the growth and development of Kosherfest, the largest international kosher food trade show. To learn more about Kosherfest please click here. In addition, Menachem is the founding publisher of Kosher Today, the leading trade publication on kosher for the food industry. To find out more and subscribe please click here.